Here are 10 of the world’s most unusual and exotic pets. If you’re looking for a pet that’s both unique and adorable, look no further. 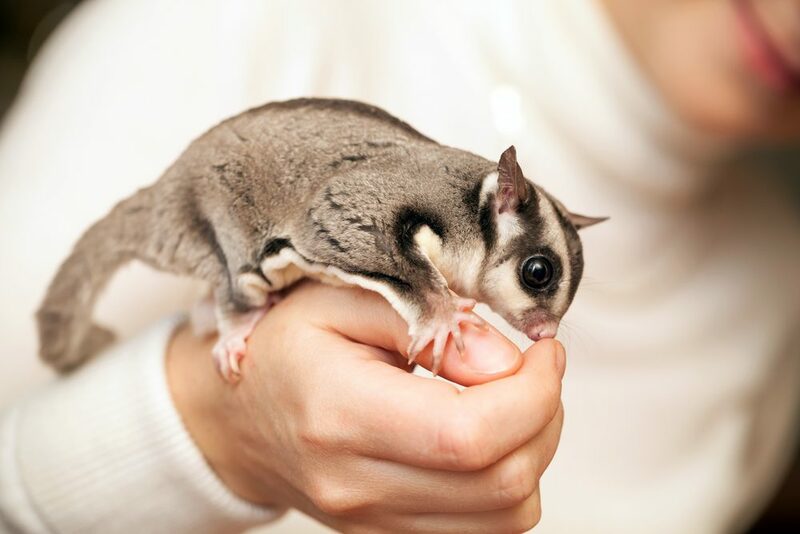 The sugar glider is part of the possum family but looks like a flying squirrel. These wide-eyed beauties will take flight across your apartment and bring a much-needed Oceanic cuteness to your life. Soft, fun and relatively low-maintenance, these are a good starter exotic pet. A relative of the guinea pig, the capybara is the largest rodent in the world, and despite its enormous size, is pretty darn cute. Though they’re rare as pets and nearly impossible to properly domesticate – they can grow to a length of four feet and a weight of 100 pounds, after all – they certainly make a statement. The use of “mini” here is very relative: these big boys clock in around three feet and weigh about 300 pounds. Despite their size, they’re exceptionally friendly with children and as easy to raise as full sized donkeys. Give them a fenced pasture, hay, water and a bit of love and the rest takes care of itself. Small, sleek and sweet, hedgehogs weigh only about one pound on average, with spines up to three-fourths of an inch long. Generally low-maintenance and gentle, hedgehogs are a great option for smaller abodes and owners who don’t want to bust their metaphorical humps. Looking for something that would fit comfortably into a Jurassic Park scene? 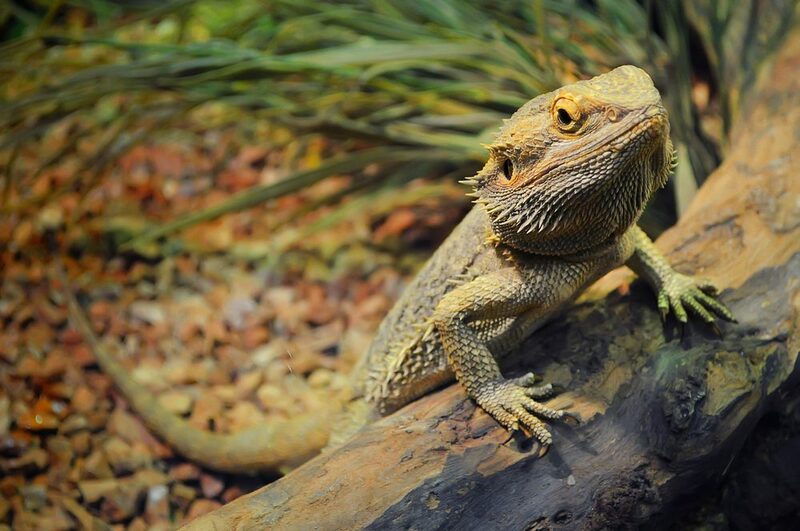 Then the Bearded Dragon Lizard is for you. Beautiful in a terrifying way and fortunately diurnal (active during the day) rather than nocturnal, these scaly beasts will keep the same schedule as you. Did you know Abraham Lincoln had a pet goat during his presidency? If that isn’t enough of a sales pitch for you, then you should know that pygmy goats are pretty easy to raise, if you have enough room and enough grazing area. About the size of a small dog and as friendly as a goat can be, these can be a good option for non-city dwellers. Looking for an exotic rodent but don’t want to deal with the maintenance of a four-foot capybara? Then the chincilla is for you! This impossibly cute creature is low-maintenance and quiet. 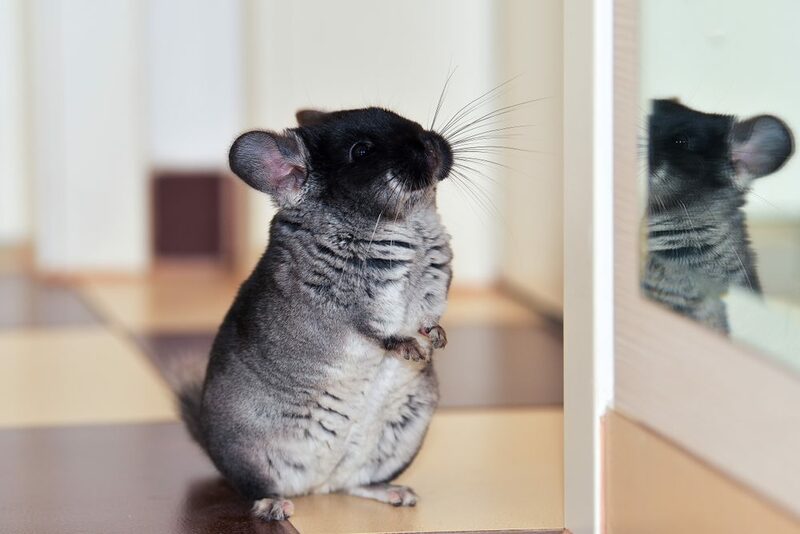 Captive chinchillas can live up to 20 years, so this is a long-term commitment pet that makes a good alternative to hamsters, which generally live only up to three years. Maybe the most beautiful creature on our list, these herbivorous reptiles are largely low key. They love some sun, sitting still and staring longingly into oblivion. 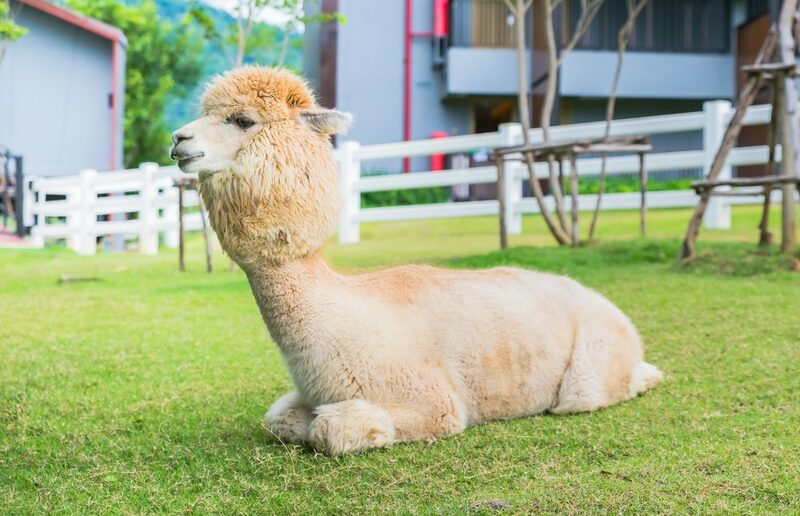 These are the dream pet for anyone who wants a low-maintenance pet with a bit of pizazz. Llamas are great, low-maintenance animals for anyone living on a farm. These fuzzy cousins to the camel hail from South America. They live in herds, so if you’re looking for just one pet, this probably isn’t the choice for you. These animals are beloved by anyone who sees them. You may remember seeing a llama in the comedy cult classic Napoleon Dynamite. Maybe you’re not looking for a pet you can actually, you know, pet. If a cuddly creature’s not for you, then consider the conversation-starting stick insect. All you’ll need is a terrarium and a steady supply of fresh leaves, and you’ll have a pet Radagast the Brown would be proud of.